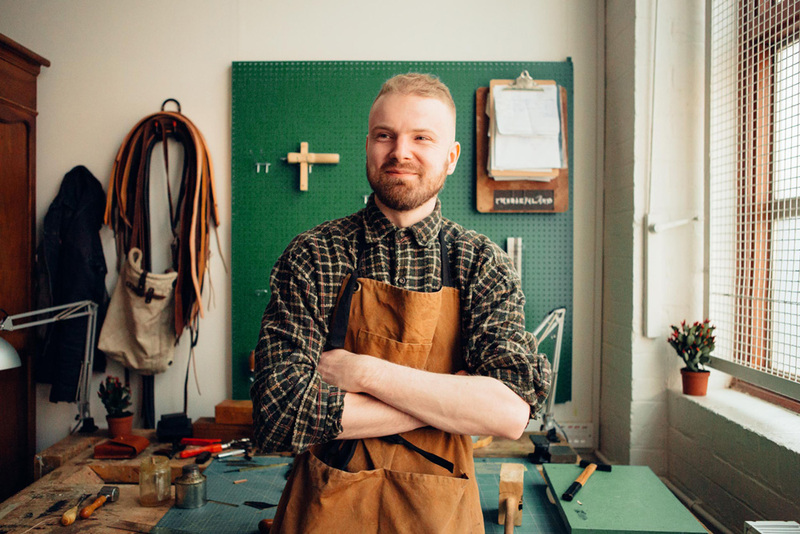 Jonatan learnt the leather craft at his father’s workshop, the original founder of MES in 1998 in Poland, but he wasn’t interested in leather until 2011 when he started making his first wallets. 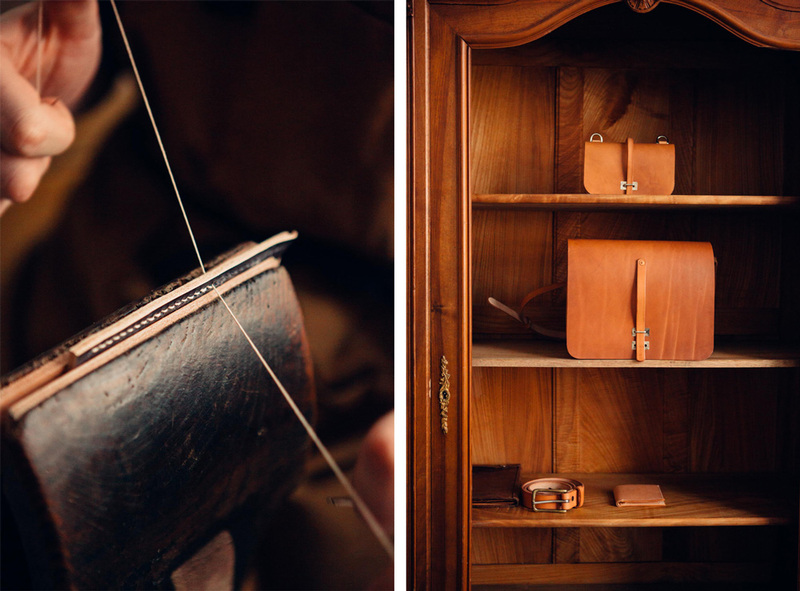 After that, Jonatan moved to London and decided to start his own business, creating durable and high quality leather goods completely made by hand. 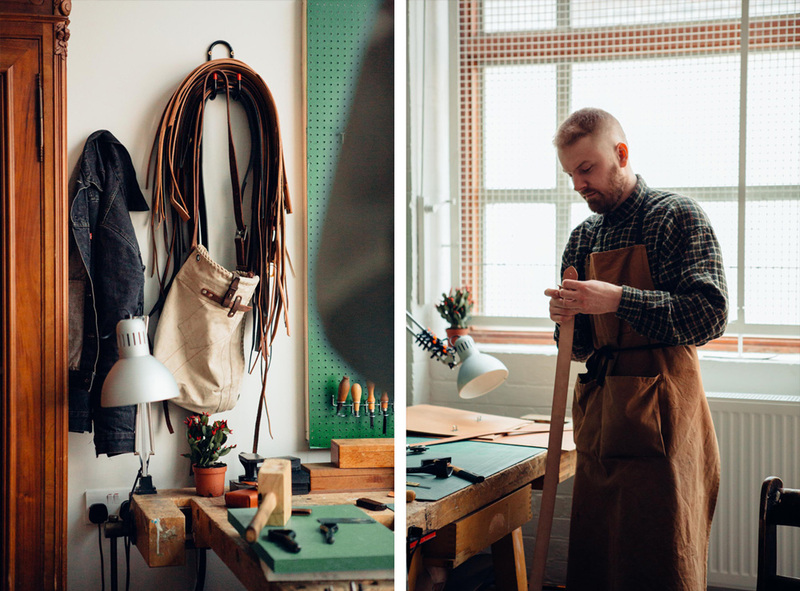 Jonatan chats with us about his decision to move to London, the tools he uses for making his products and the challenges he’s faced since he started MES Leather. Please introduce yourself and tell us about your background and education. 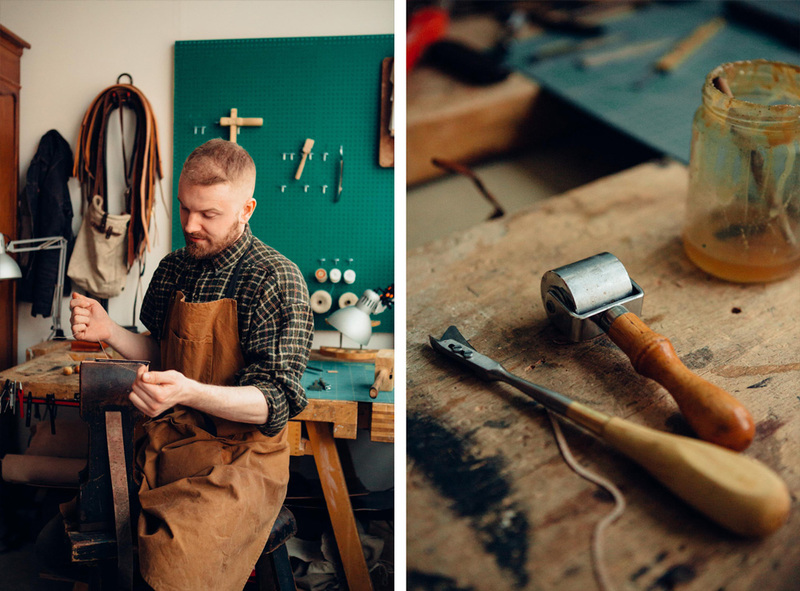 My name is Jonatan Staniec, I come from northern Poland and I’m a self-taught second generation leather maker. 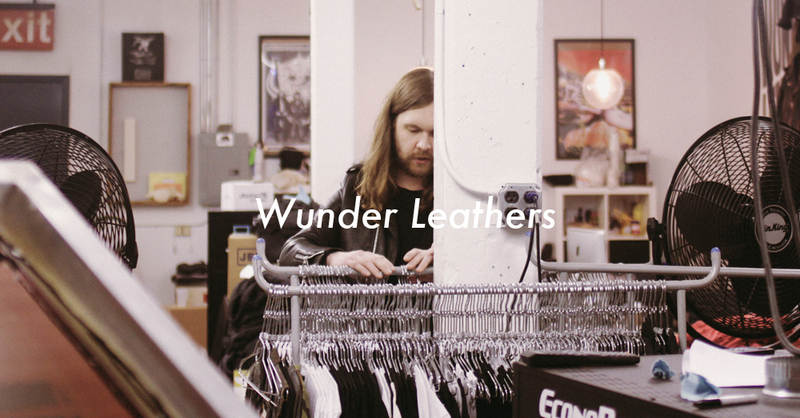 You learned about leather from your father’s business in Poland. Could you tell us a little more about this? I grew up in and independent environment surrounded by leather, machines and tools but I was not interested in this until 2011, the year when I started making my first wallets. I took different path from my father’s and decided to make everything by hand, from start to finish, without any use of machinery. 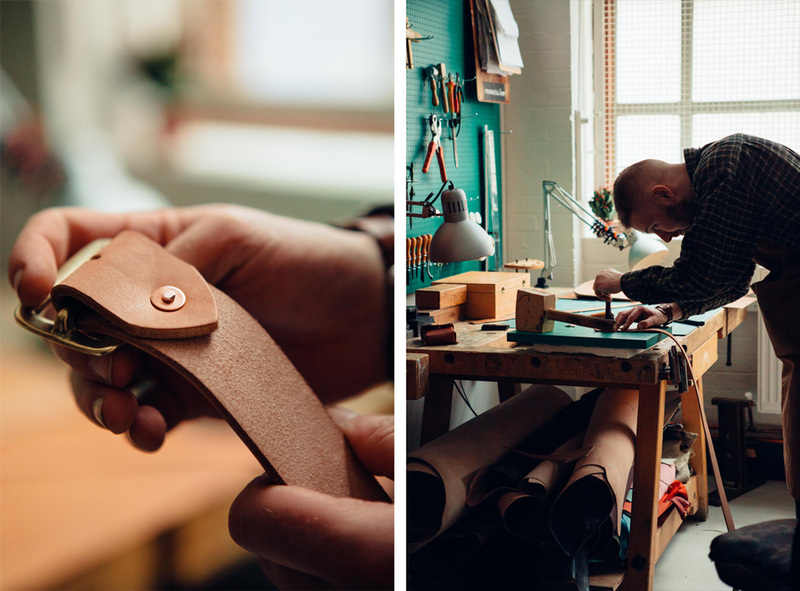 My father started MES independently in 1988 in Poland and he currently specialises in making high quality watch straps and other functional leather goods. What made you move to London to start your own business? 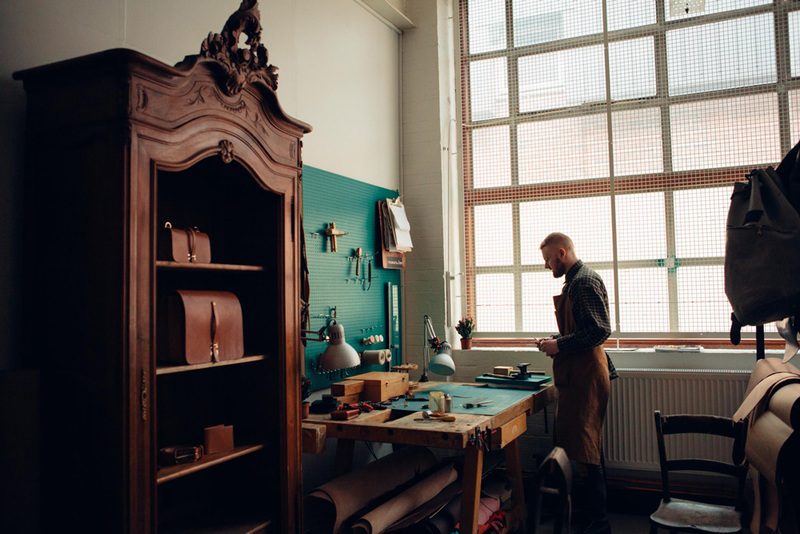 The original concept was to keep my leather workshop as compact a possible, the reason being that I wanted to travel using my trade as a way to survive anywhere. From the beginning, I’ve been literally making everything by hand using old saddlery techniques and zero machinery. This approach, combined with my love for organic textures and utilitarian design, organically led me to my decision of moving abroad to widen my knowledge and experience. 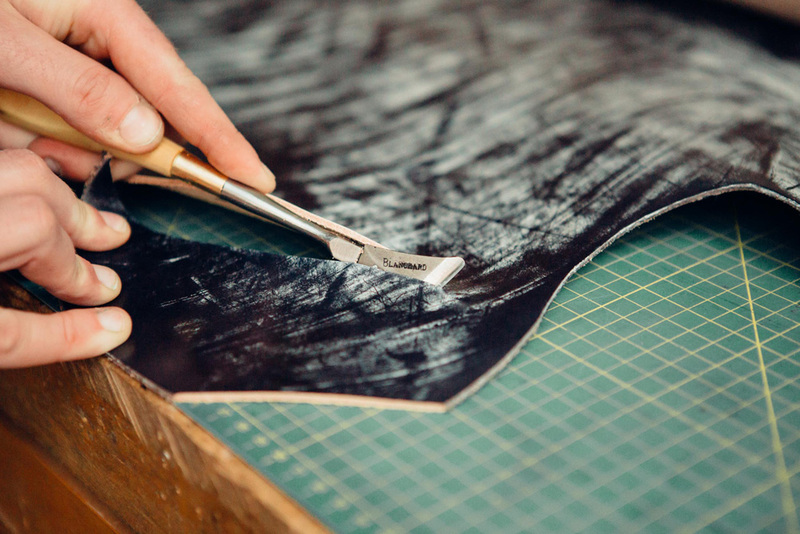 What have been some of the biggest challenges you’ve faced since you started MES Leather? Running a one-man business requires loads of time and effort. Sometimes you have to do seven different jobs at a time, so when you’re a one task man like me you have to work hard. 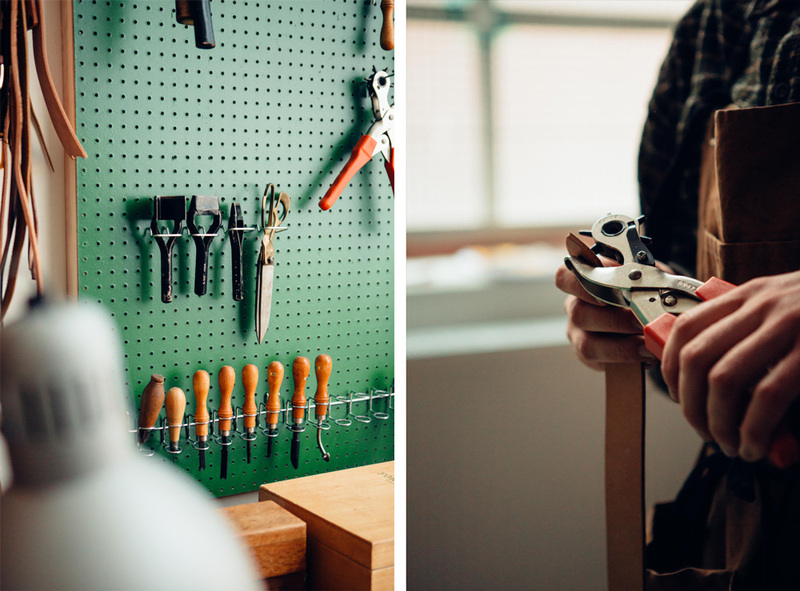 What made you decide to make all of your products by hand? Could you take us through this process and tell us a little bit about all the steps involved? 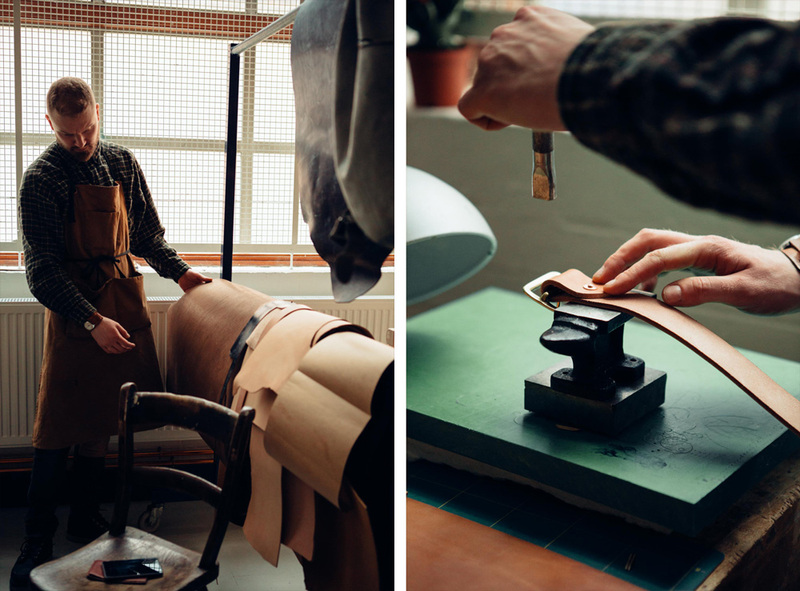 I consciously chose to work by hand as that’s the only way to fully reflect the beauty of organic materials, such as vegetable tanned leather. I use saddlery traditional tools and I cut each item without using clicker dies. All the elements are joined with glue and then punched with pricking irons to create holes for stitching. For sewing, I use double needles, beeswaxed linen thread and my antique stitching bench, originally used to hand sew harnesses. I burnish and finish all the edges by hand to create very smooth and round edges on every piece. What’s your design process? How does an idea in your head become a new product? I’m a big fan of reviving old concepts and adapting them to contemporary user needs. It can be the whole piece, part of the design or sometimes only just one detail that catches my attention. Please tell us a little bit more about the different products available from MES Leather at the moment. I try to keep my range consistent and integral to MES. There are robust bags for hard-working people such as the Messenger bag, which is based on the design of vintage Czech pilot bags. I inherited the ‘frame type’ closure that goes with this bag from one Polish cobbler. I’m happy to use fittings with history and I’m always keen to reclaim both hardware and materials. 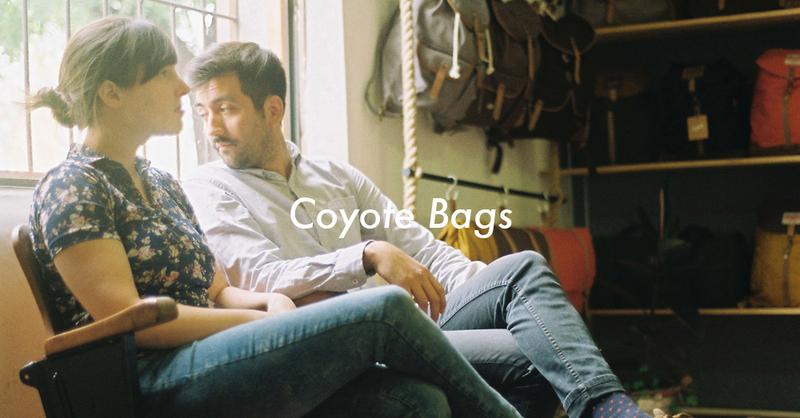 Some of my bags are made out of rare leather. 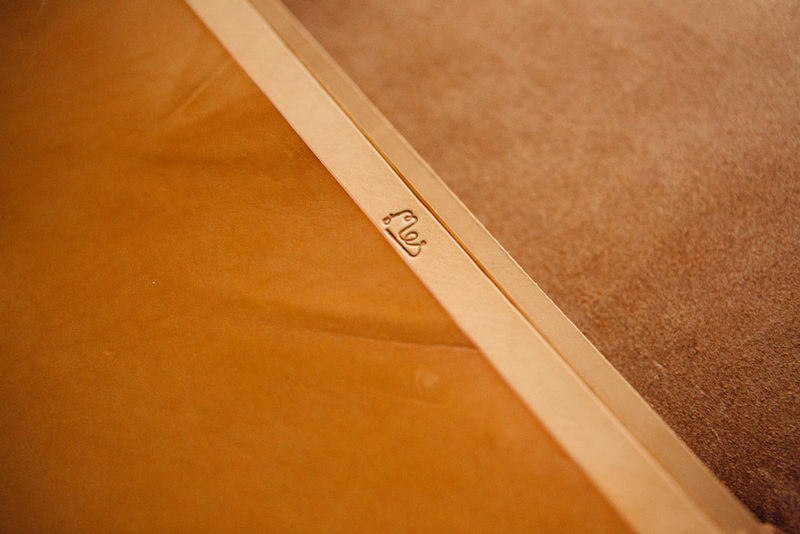 For example, a gorgeous deadstock bridle leather stuffed with tallow, visible on the surface in a form of white bloom. These are unique factors that allow me to create pieces that will mellow and look better with age. 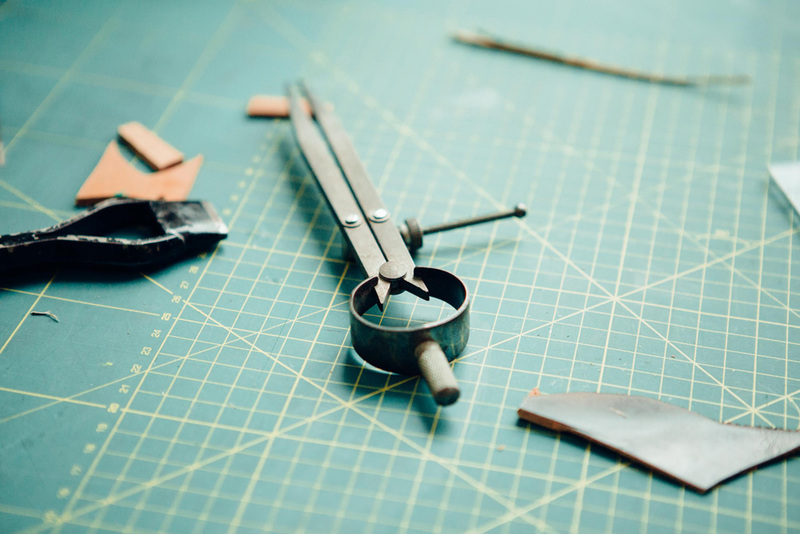 Are you currently working on any new prototype? Is there any kind of product you’d like to manufacture in the future? 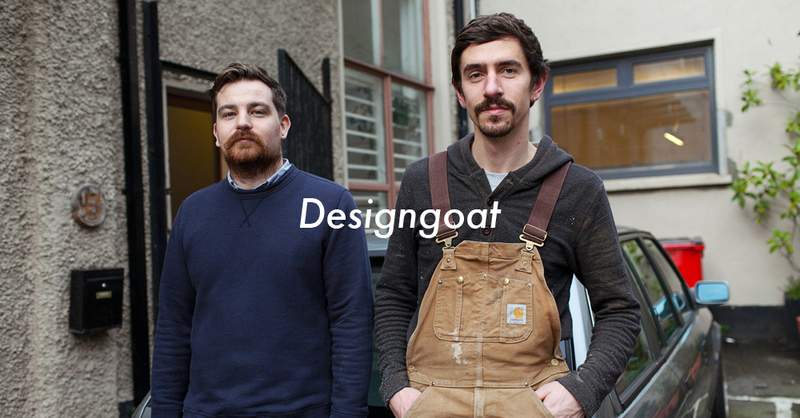 I’m currently busy working on a collaboration with amazing Blackhorse Denim Atelier, where I rent my studio. It’s a new, like-minded and very exciting spot on the London map. I can’t tell more details at this stage, but the first item we’re working on is a denim and leather apron made in limited runs. 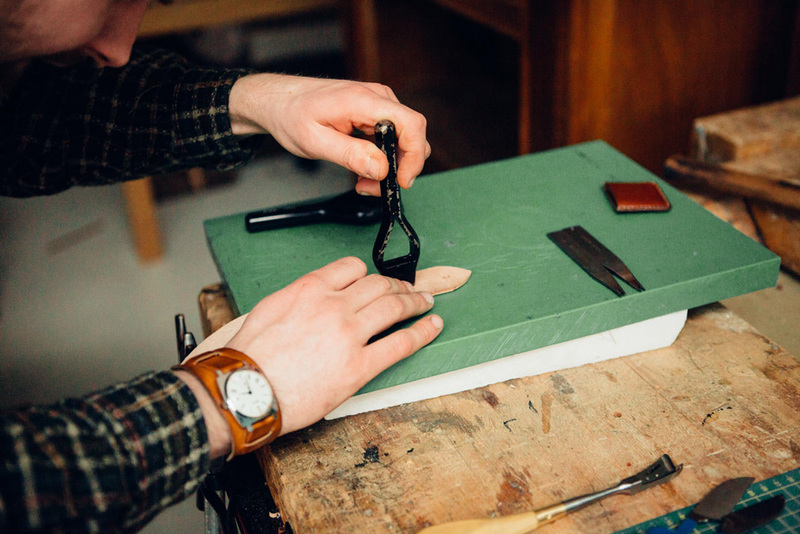 Please tell us about your Leather Work Course. What can people learn in it? I run a leather course every weekend where I pass my leathercraft knowledge to others. In my course, people can learn how to make small accessories by hand. 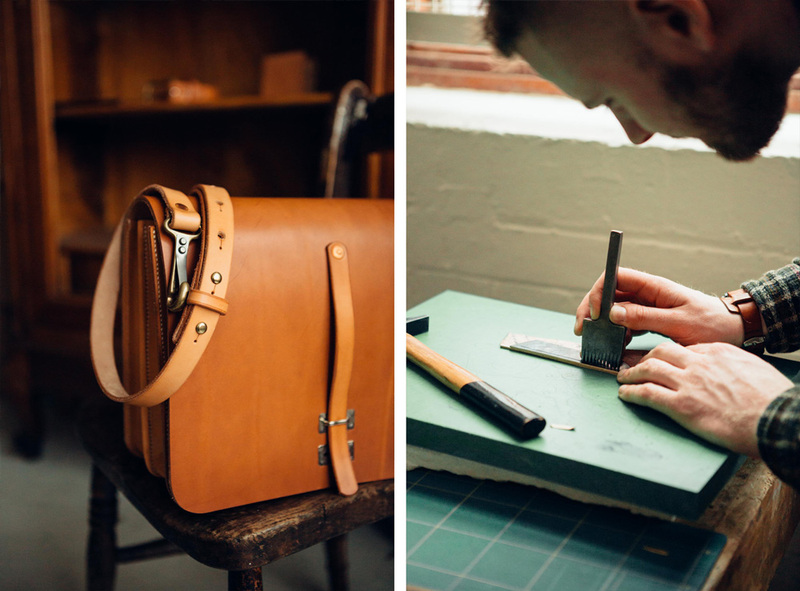 I plan to expand my course for more advanced makers, so you can expect some nice bag-making classes soon. 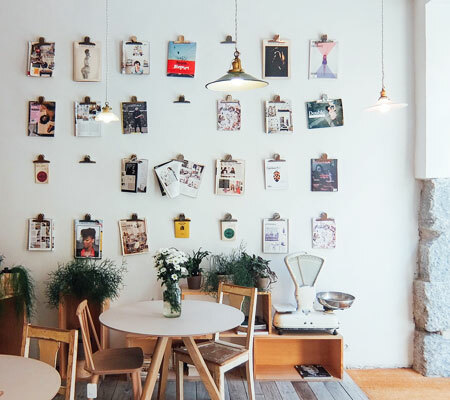 Your studio is based in East London, what are some of your favourite spots in the area? My favourite music venue Power Lunches was recently shut down and I don’t know if there’s any DIY spot in London with the same vibe, which is quite sad. Other than that, I like Cafe Oto in Dalston and Other Gallery, a coffee shop with a secret basement and a super rad quirky setting.